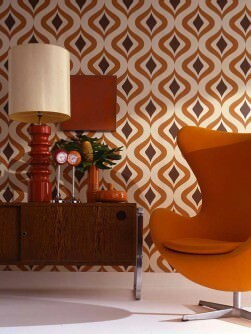 I love the 70s Wallpaper | Embrace the Flower-Power Lifestyle! 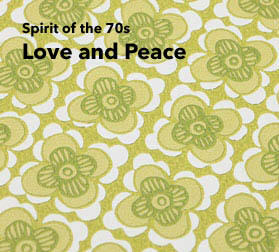 Love and Peace, Flower-Power, the Hippie movement - the 70s were a truly unforgettable decade in history. The design of the time was both visionary and revolutionary, geared towards futuristic space exploration. Radical changes were taking place, unconventional lifestyles and new concepts took hold. 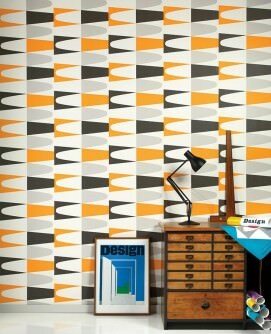 Vibrant colours, geometrical and surreal designs were a true sign of the times. 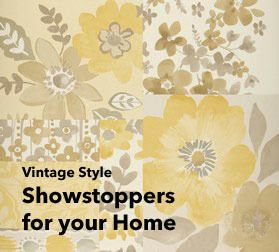 Our “I love the 70s” wall covers reflect the most colourful period of the 20th century. 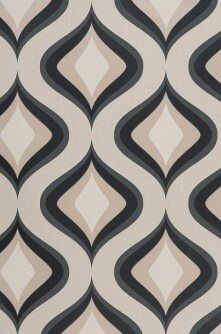 Our designers put a contemporary stamp on popular designs and patterns of the era and provide you with a modern take on that crazy 70s vibe. 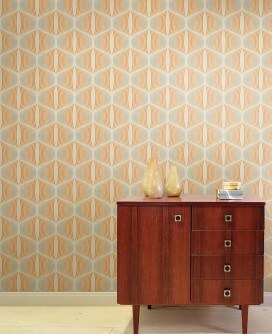 The 70s were a time of departure, a time of hope, and our trendy wallpaper collections mirror the design classics and innovations of the era. 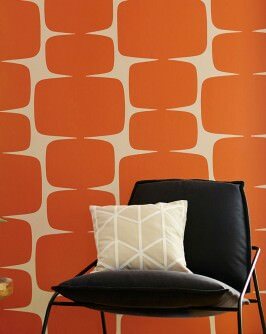 Start a revolution in your own four walls with our “I love the 70s” wall décor. 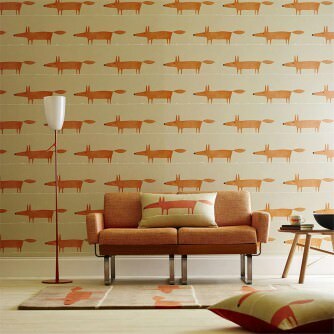 Let your imagination run riot, complete your retro environment, or add a 70s flavour to your contemporary interiors. 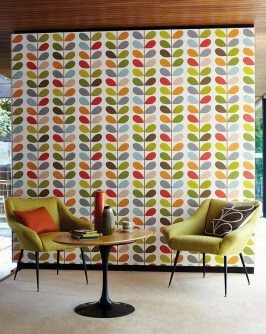 Choose from floral, Baroque, abstract, or surreal patterns, which lend colour to your walls and fill the room with life. 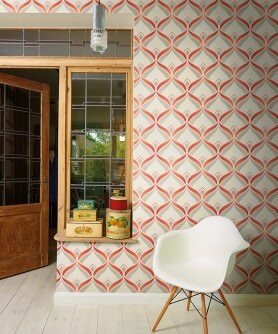 Our 70s retro wall covers provide romantic, whimsical, bizarre, spiritual, sophisticated or “in your face” wall decorations. 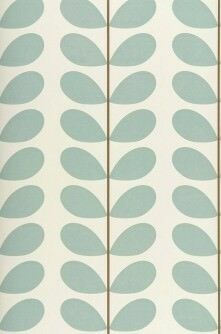 The 70s were not big on muted colours. After all, colours have a significant effect on humans. 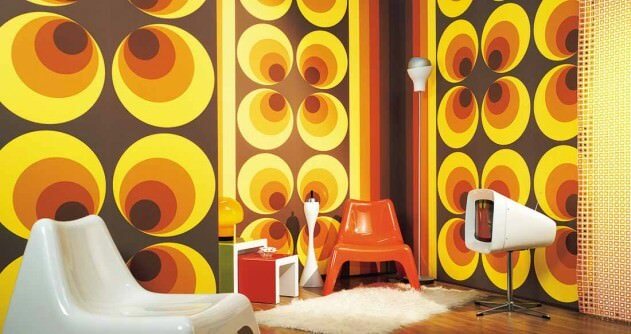 And as the Seventies were a time of change and innovation, vivid colours are an important element of our “I love the 70s” collection. 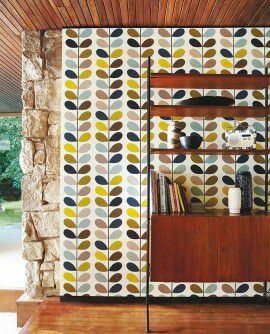 There is no limit to the imagination when it comes to the unusual patterned wallpapers we have included in our new and fun collection. 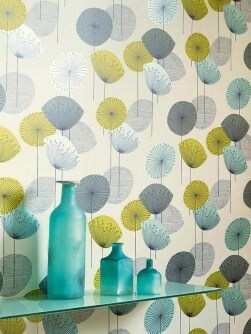 Be inspired and seduced by fascinating optical illusions and gorgeous patterns which enhance any room and take your home to other dimensions.